This is one of the finest gems in Mexico’s Pacific Treasure, thanks to its strategic location, stunning landscapes, and natural bounty. 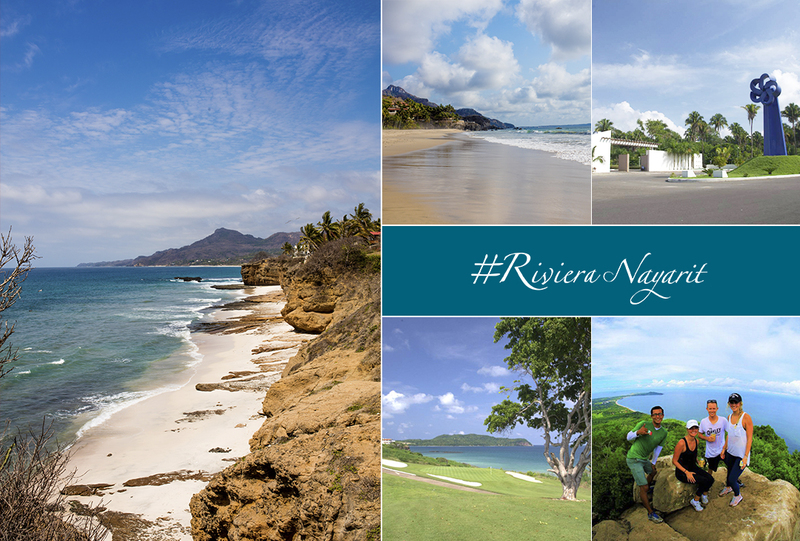 Litibú-HigueraBlanca is one of the most idyllic regions in the Riviera Nayarit. 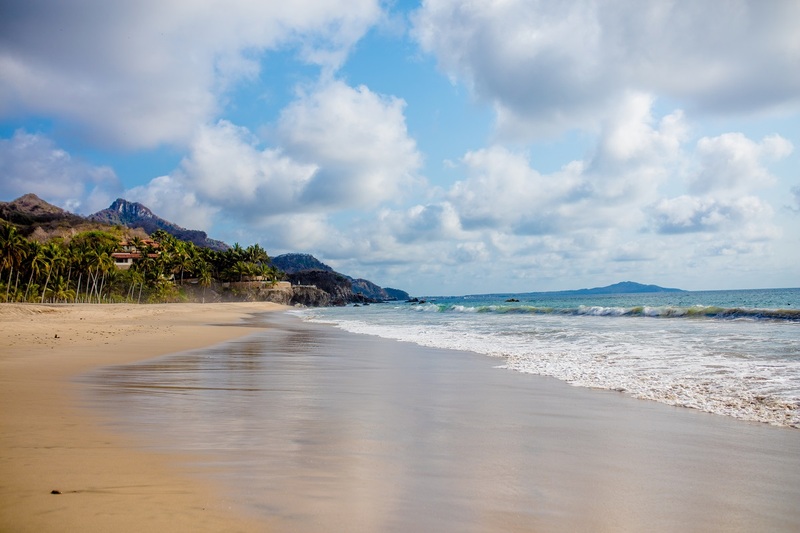 Untouched and unspoiled, it’s tucked away between verdant hills and the intense blue water of the Pacific Ocean, just minutes away from the glamour of Punta de Mita. The beauty of its near-virgin beaches, its pristine waters, marvelous climate, and the fact its protected from hurricanes by the rugged mountains of the Sierra Madre del Sur make it one of the gems of Mexico’s Pacific Treasure. Litibú is a Fonatur Master Planned Development (MPD) created by the federal government, currently home to luxury hotels like the Iberostar Playa Mita, a magnificent golf course designed by Greg Norman. There are new projects in the works ready to add to the natural beauty of the place, including a second Iberostar property and the Conrad Hilton Playa Mita. This MPD is unique in that all of the utilities are underground, allowing for amazing unobstructed views of the water and the mountain. Higuera Blanca, meanwhile, has kept its fishing-farming village identity intact. This is a very quiet place to live but a powerhouse for sports, ecotourism, and adventure activities. Visitors walking along its near-virgin beaches will find fine golden sand and calm waves that lap the shore as if inviting them to take a dip. A visit to the beaches of Punta Negra and Careyeros are a must: they offer an unforgettable immersion in nature in all its glory. Litibú is located in a very exclusive area with a clear dedication to golf. It is, in fact, home to a PGA-rated 18-hole par-72 course that’s considered one of the most challenging greens created by the legendary Greg Norman, extending over 7,022 yards. 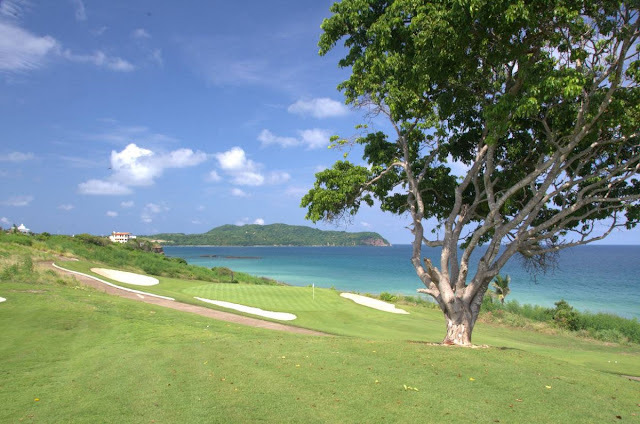 Thanks to its perfect balance of design and nature, the first seven holes are on the links, eight more are in the jungle, and the balance are overlooking the Pacific Ocean. The 4th and 18th holes are higher than the res, offering players an unmatched view. If you want to get away from the beach for a bit and go exploring, we highly recommend a hike. Few destinations can boast the natural beauty of the Riviera Nayarit and this is the best way to discover all the privileged spots you would miss otherwise. Walking the trails with an expert guide makes it all that more interesting; there are several outfitters in the area offering their services. 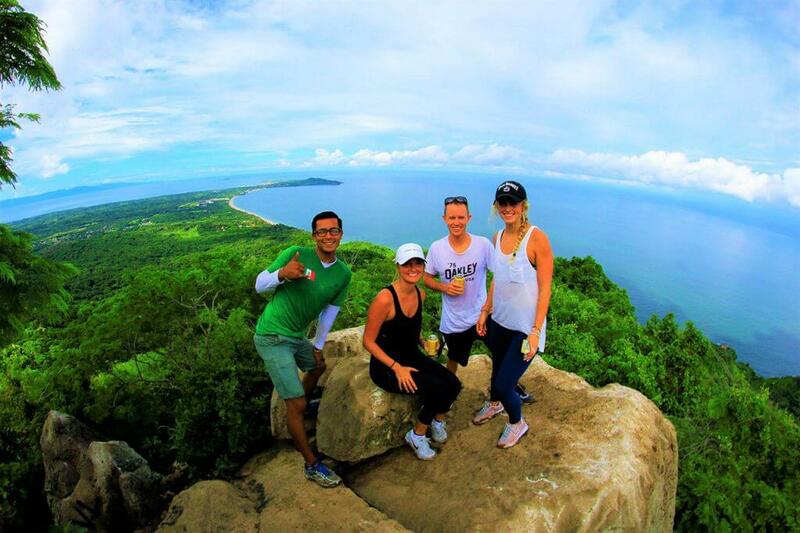 One of the “musts” on your list is the Cerro del Mono, or Monkey Mountain, located between Higuera Blanca and Sayulita. Climb to the top and you’ll get a 360˚ view of Banderas Bay, Islas Marietas, and the nearby villages, as well as an incredible sunset. You’ll also get up close and personal with the huge local trees and have the chance to hear the call of the more than 350 endemic and migratory species of birds in the region. We highly recommend a guide as this hike can last up to three hours. You should also bring your camera: along the way there are several petroglyphs and artifacts left behind by ancient indigenous people. Another great option is a visit to Vista Paraíso at Rancho La Montalbeña, which offers a wide variety of tours on everything from motorized vehicles to horseback, riding lessons, and a fabulous zip line. 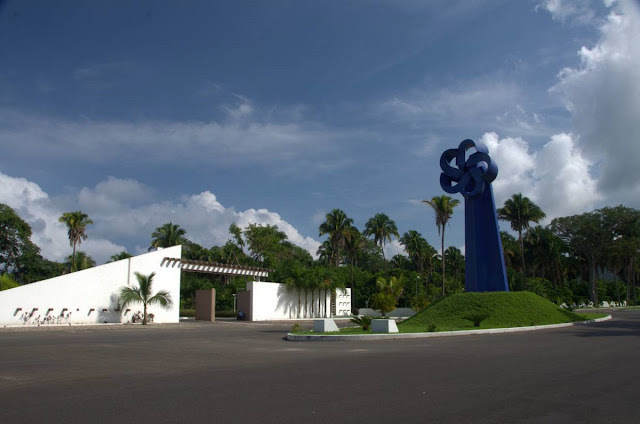 The area of Litibú-Higuera Blanca is located just 48 minutes (36.5 km/22.5 mi) down the La Cruz de Huanacaxtle-Punta de Mita highway, which branches off Federal Highway 200. This is undoubtedly an excellent spot to relax and enjoy your vacation with friends, family, or as a couple. You’re going to love it! The Riviera Nayarit Convention and Visitors Bureau (CVB) and the Bahía de Banderas Hotel and Motel Association (AHMBB) are hard at work to promote the destination with the support of the Government of the State of Nayarit via its Tourism Promotional Trust (Fiprotur). The cultural tourism product offer is an invaluable asset for these promotional efforts.